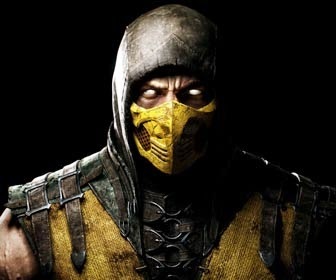 Mortal Kombat X is set to reveal at least part of its roster at E3, including two brand new fighters. The news comes courtesy of franchise creator Ed Boon on Twitter, who responded to a fan asking if we'd see any new participants in the upcoming game to say "Yes! Two of my new favourites will be at E3!" Boon also promised we'd get some idea of the title's plot, which is apparently both a continuation of the story begun in MK9 as well as being entirely original, and will finally see some gameplay at E3. The upcoming fighter, which was announced earlier this week, is due out sometime next year on PS4, Xbox One, PS3, Xbox 360 and PC. Yesterday we got a chance to look at the box art featuring Scorpion, and you guys also told us which fighters you'd like to see return. For much, much more on Mortal Kombat X, be sure to stay with us next week at E3.